Great news! 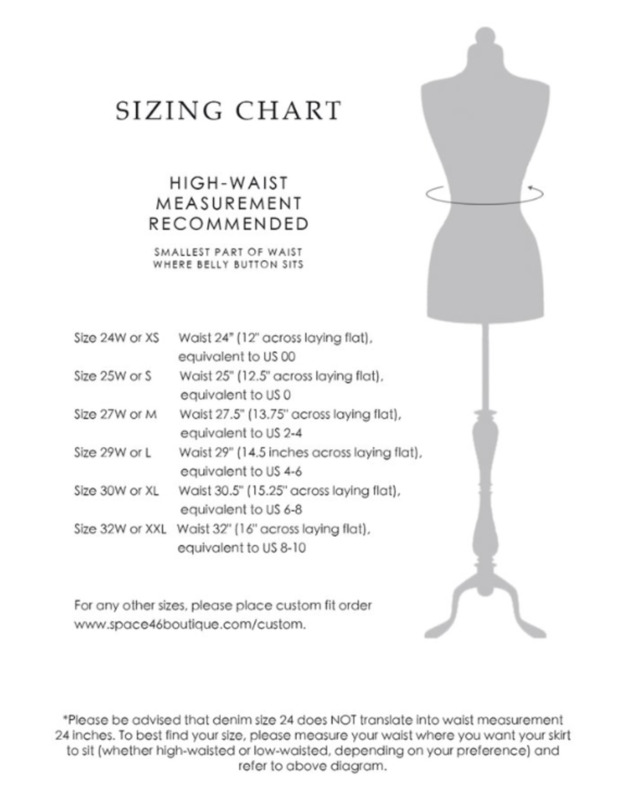 Our Kelly skirt now comes in midi length! The small pleats throughout create full volume and movement, making the most playful skirt in your closet. This is a favourite for engagement photos! Styled here with our layered lace crop top in white. High-waisted fit. Side zipper. Fully lined. Length approximately 32 inches. Steam or dry clean only. *Model is 5'6" and wears a Small. SKIRTS FIT SMALL. 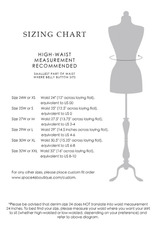 Please view our sizing chart specific to this item.